Autocrat's premium syrup has been on retailer's shelves for over 100 years, because Autocrat insists on manufacturing products of the highest quality. 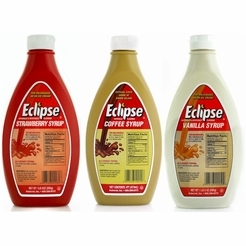 They produce Autocrat Coffee Syrup that when mixed with milk makes a unique and sweet-tasting drink called coffee milk, the Official State Drink of Rhode Island. 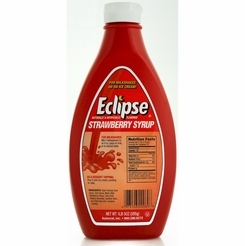 This drink mix is a favorite of both kids and adults alike. 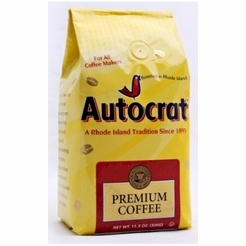 Autocrat also markets a gourmet line of coffees, Newport Coffee Traders, which is sourced from the world's finest arabica beans, and roasted and blended to maximize the beans regional flavor profile. 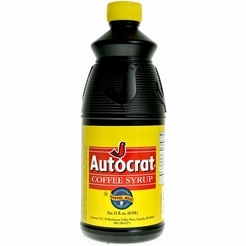 Not sure which classic brand of coffee syrup from Autocrat best fits your tastes? Here is a handy guide! Autocrat brand has the sweetest coffee flavor. 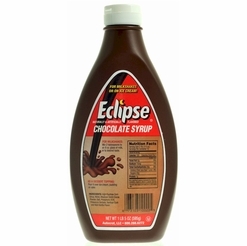 Great for those who load up their morning coffee with sugar and cream. 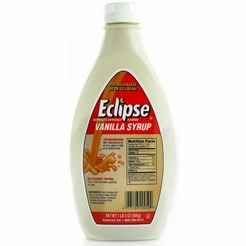 The Eclipse brand strikes a balance between sweetness and a strong coffee flavor. This one falls in the middle on the flavor scale. 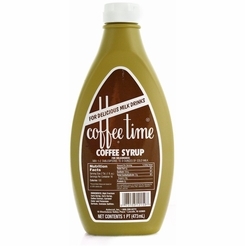 Coffee Time has the most intense coffee flavor of the three. 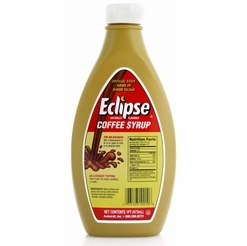 If you love your coffee strong and black, perhaps this is the coffee syrup for you. Still not sure which coffee syrup is right for you? Try our Variety Pack that comes with two bottles of each brand! 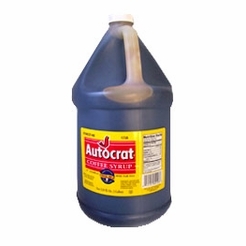 Autocrat Coffee Syrup Case 4 /1 Gal. 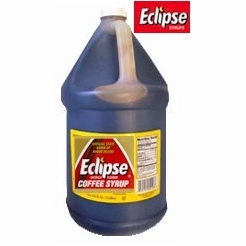 Eclipse Coffee Syrup Case 4 /1 Gal. 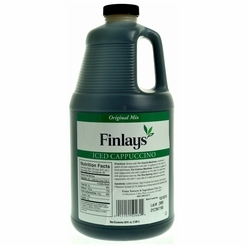 Finlays Iced Cappuccino Mix 64 oz. Autocrat Premium Ground Coffee 11.5 oz.